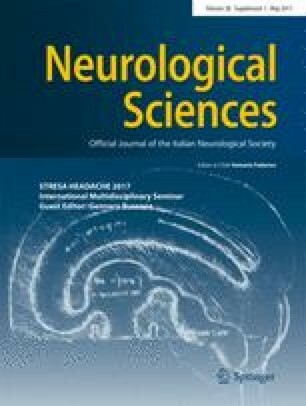 Ketogenic diet (KD) is an established treatment for refractory pediatric epilepsy and a promising therapy for diverse neurological diseases. Clinical data on KD in migraine—obtained from 150 patients investigated in case reports and prospective studies—suggest that KD may be a rapid onset effective prophylaxis for episodic and chronic migraine. KD would contribute to restore brain excitability and metabolism and to counteract neuroinflammation in migraine, although its precise mechanism is still unclear. Randomized controlled studies are needed to confirm the usefulness of KD in migraine and to investigate its optimal duration, repeatability, feasibility in normal weight subjects, efficacy in pediatric population and association to conventional migraine prophylaxis.